4oz Tweed & Stainless Steel Hip Flask is an excellent traditional shooting gift idea. 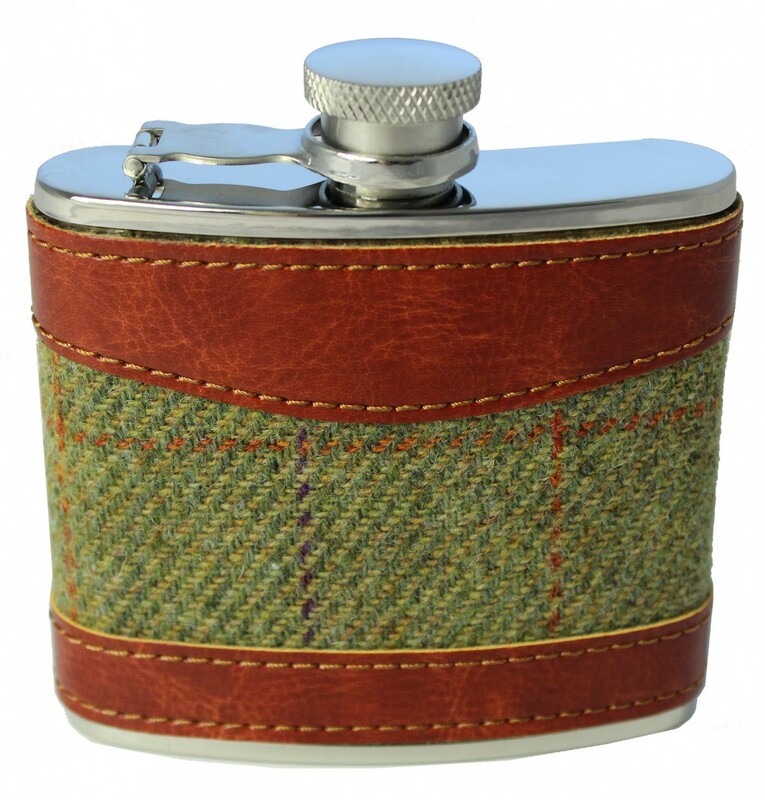 Featuring high quality tweed and a leather effect trim, this hip flask is ideal for guns and beaters. 4oz Tweed & Stainless Steel Hip Flask comes gift boxed and funnel is included.